Jane Hardwicke Collings is a midwife, teacher, writer and menstrual educator. She gives workshops internationally on mother and daughter preparation for menstruation, the spiritual practice of menstruation, and the sacred and shamanic dimensions of pregnancy and birth and menopause. Jane founded and runs the international women’s mystery school The School of Shamanic Womancraft. Jane Hardwicke Collings is direct, bold and some would say unrelenting in her passion and purpose to help women reclaim rites of passage, long denied to them by the patriarchy. 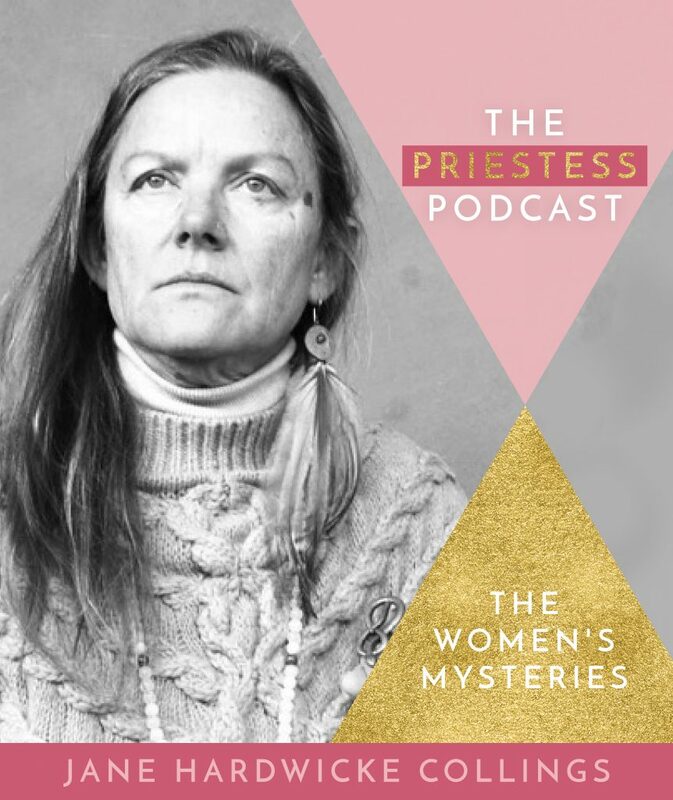 You will soon learn, as my guest on The Priestess Podcast today, that Jane is a no holds barred Priestess of powerful proportions, and her desire for women to feel more deeply connected to the cycle of life through birth, menarche, pregnancy, menopause, decay and death. 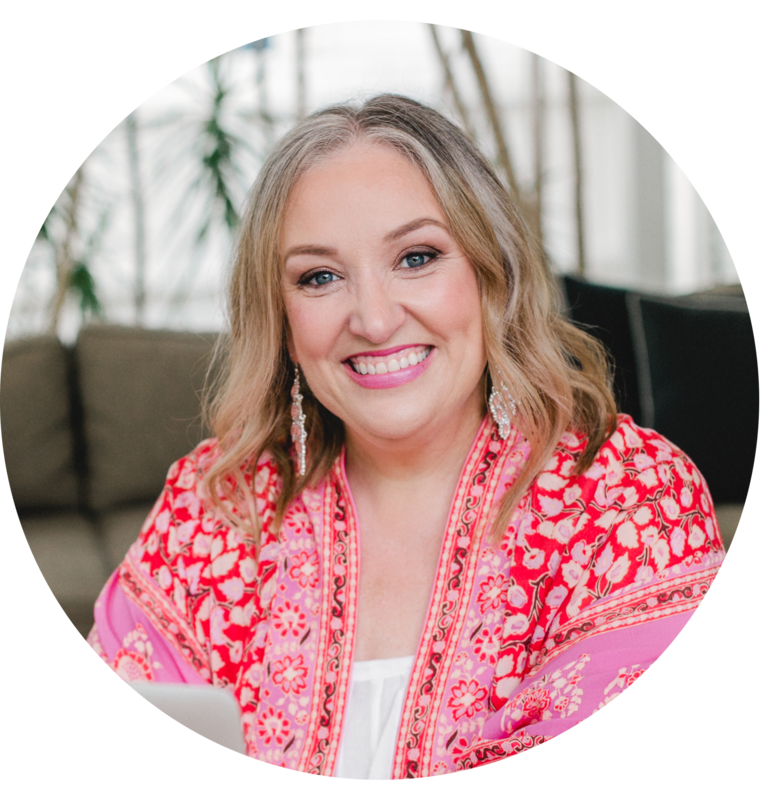 Todays podcast is going to be of particular interest to you if you are a bleeding woman or one who is potentially going through the life stage of peri-menopause or menopause – or if you have ever birthed a baby. Such things are of course not synonymous with being or identifying as a woman, however for many of us they play a hugely significant role in our lives – and not always in a positive way. Jane’s mission in life is to change this which she is absolutely doing through her worldwide events, workshops, books, teachings and the School of Shamanic Womancraft which she founded. Me either Sheri! Jane is incredible and leaving such a legacy. I will forever be grateful for her work.